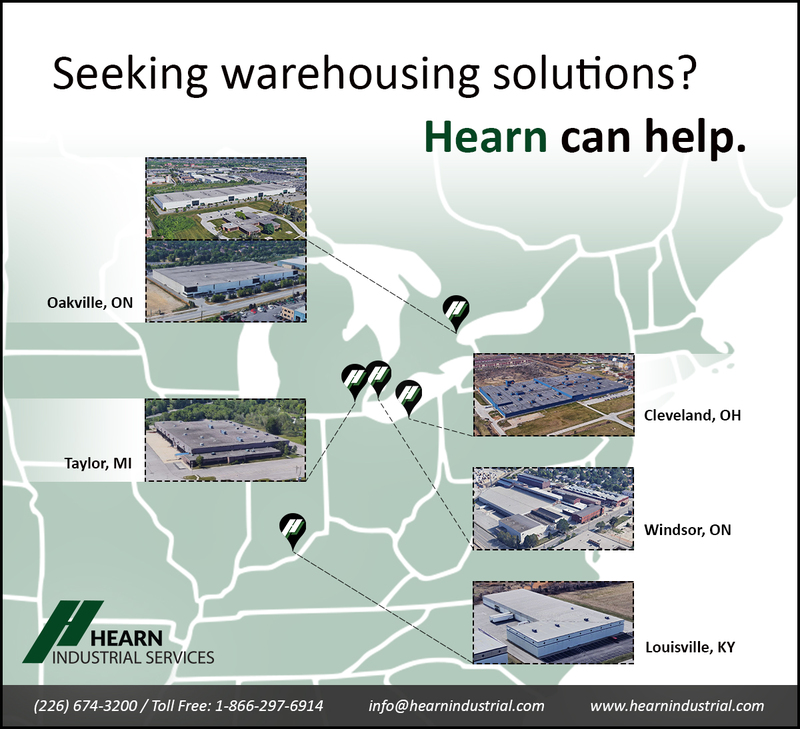 An industry leader for over 50 years, Hearn Industrial Services offers Supply Chain, Quality Services and Transportation Solutions at all 6 of our locations. Looking for warehousing solutions somewhere else? Contact us today to see how we can help – Hearn is always eager to grow and better serve our customers!